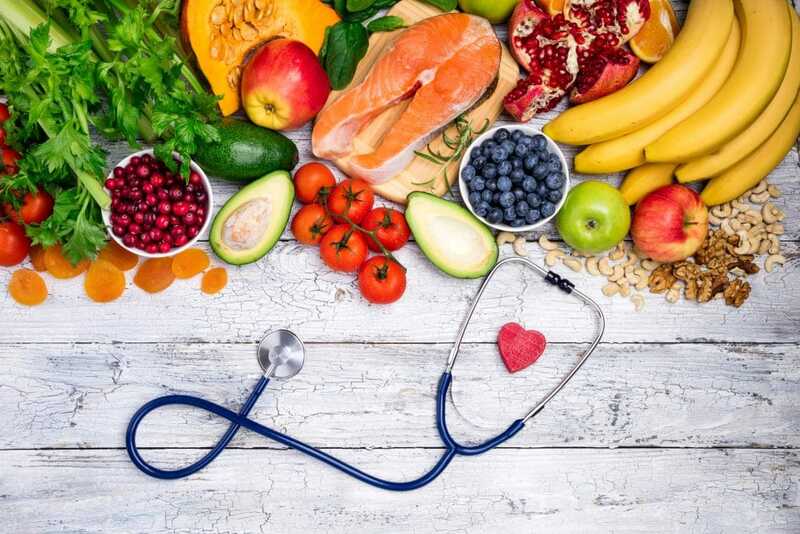 Our Nutrition service enables specialist nutritionists to help guide patients on both health and lifestyle changes which are specific to their personal requirements. At BounceBack we aim to empower patients to make positive changes in their lifestyle and we are on hand to assist with our expert Nutritionists who can provide a one on one service, with individually tailored dietary programmes. Dietary assistance for medical issues such as diabetes, elevated cholesterol levels.